Pre-punched and formed galvanised steel tension bracing system designed to brace roof trusses and wall frames. 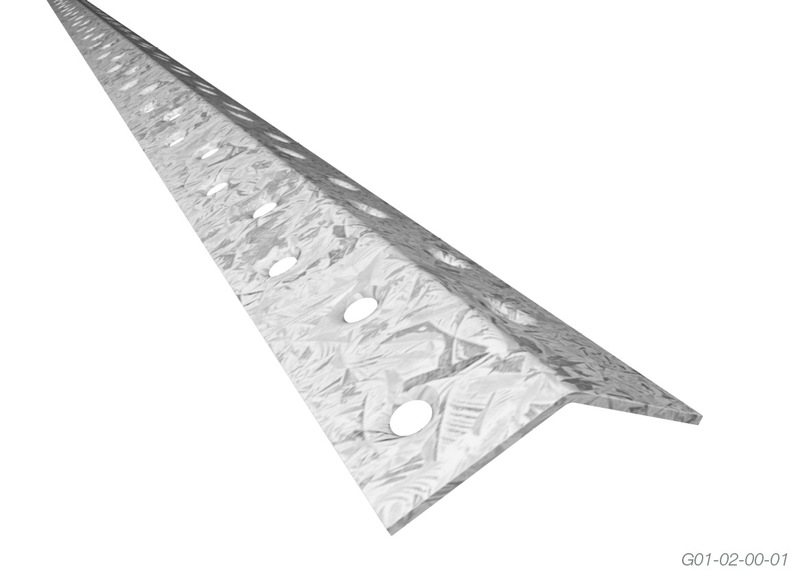 Is applied to the truss or wall frame producing a quick and simple fixing. Requires no turn buckle or tensioning device. Ideal for use in all wind speeds including cyclonic areas. 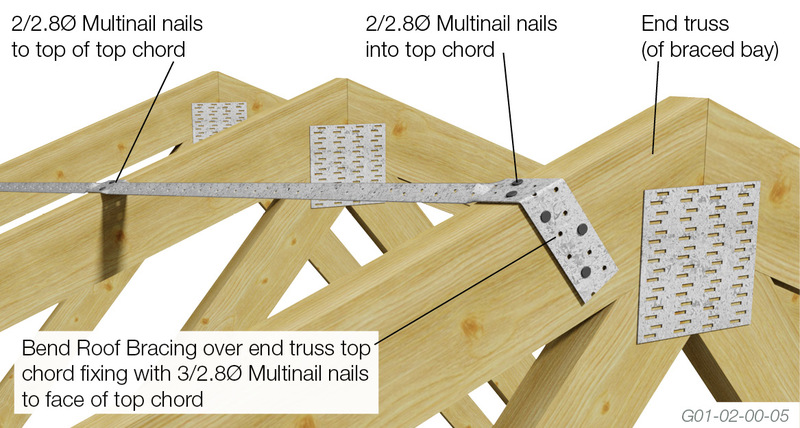 Roof bracing is a pre-punched ‘V’ shaped component that fixes in an ‘X’ or ‘V’ pattern to the top of the top chord to firmly brace roof trusses to the building frame. 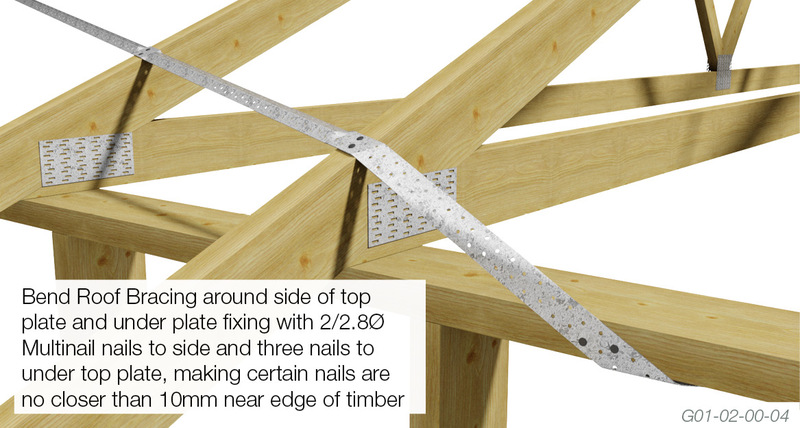 Roof bracing must be applied in opposing directions, with the number, location and tie-down of bracing units to be determined as described in the relevant Standard. Roof trusses are braced using Roof Bracing to prevent buckling or rotation of trusses when affected by winds or heavy loads. Both the span of the roof and the shape of the roof determine the layout of the Roof Bracing. Refer to Multinail's 'The Guide', AS4440 or AS1684 for more information on bracing requirements and special fixing details e.g. half trusses, cantilevers etc. 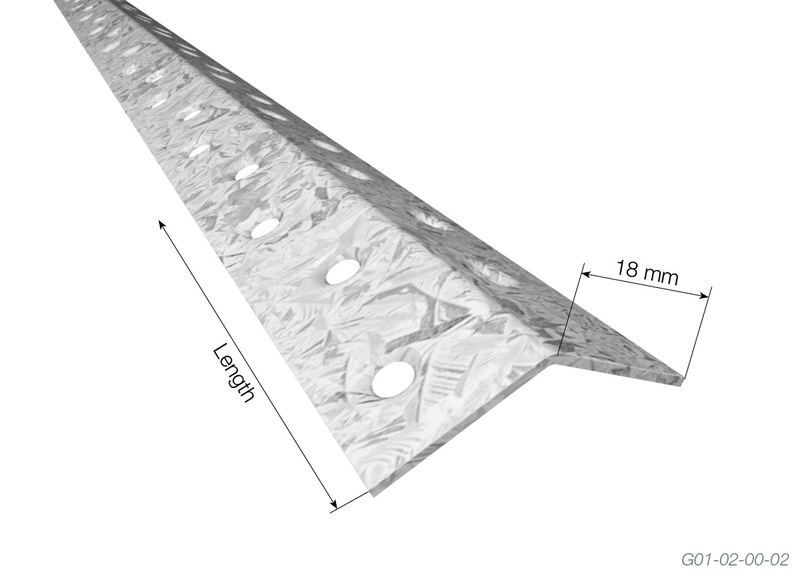 Roof Bracing can also be used as wall bracing. 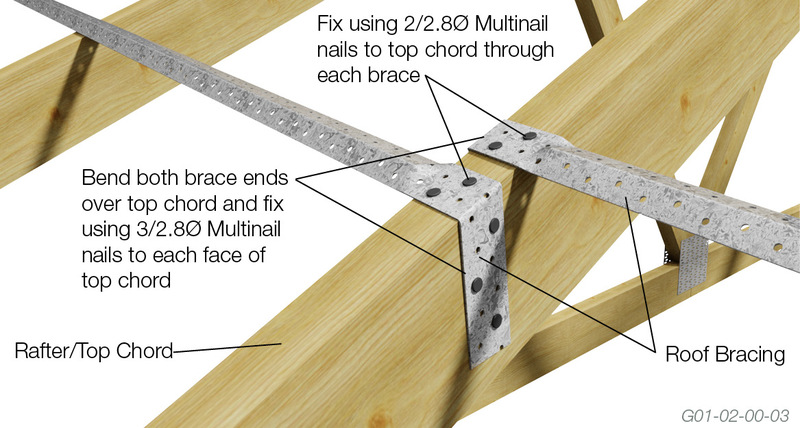 For information on Wall Bracing, refer to Multinail’s Product Brochure or AS1684.